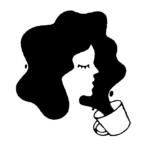 Don’t sleep on Juvia’s Place. The beauty brand is making some of the most vivid eyeshadows on the scene right now. The Juvia’s Place eyeshadow palettes have amassed a loyal following, and with good reason: They’re just so incredibly rich and pigmented. Oh, and they’re affordable, too. Juvia’s Place’s new shadow palette Zulu has arrived, and it just might be their best yet. It’s hard not to fall in love with the colors, and at only $17.50, Zulu is a no-brainer. The nine-part palette has six mattes and three metallics. 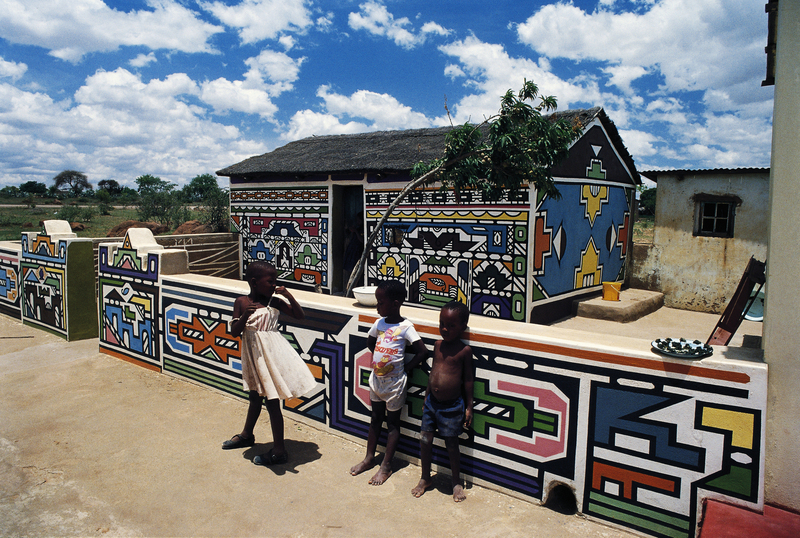 "Heavily inspired by the eccentric Arts and culture of the Ndebele People of South Africa and Zimbabwe. A must have in our colorful books of eyeshadow palettes." 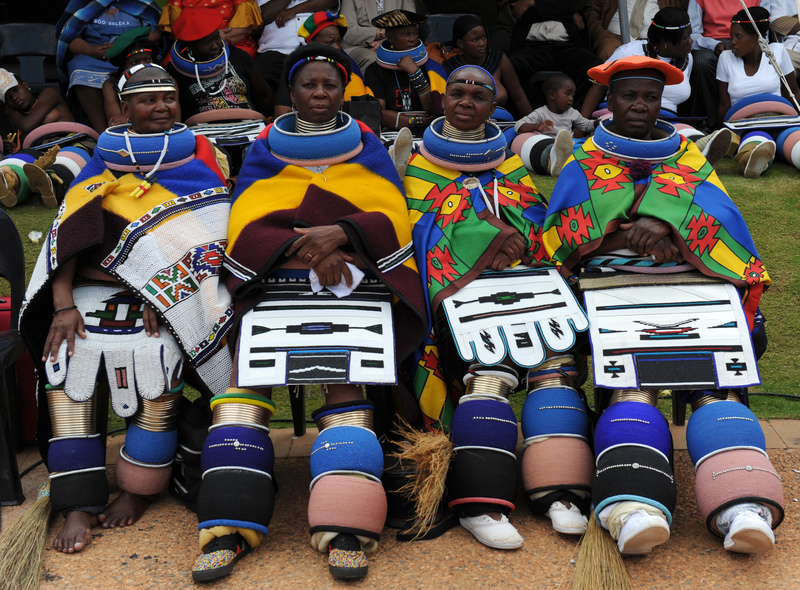 These colors have represented all things Ndebele, from their village to their garments and jewelry. Fingers crossed the next palette by Juvia’s Place will be inspired by the Himba tribe. Shades of rust, maroon, orange, and brown inspired by the red ochre cream used to color their hair would be gorgeous. We’ll be waiting.